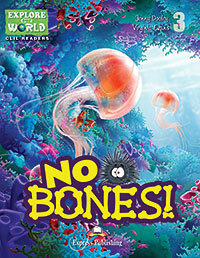 No Bones! 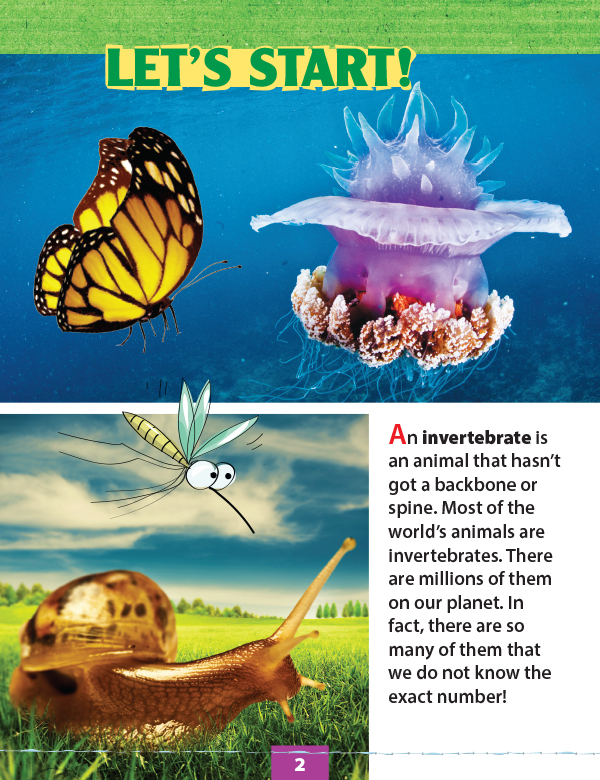 (Science) goes deep into the Animal Kingdom to find out about invertebrates. 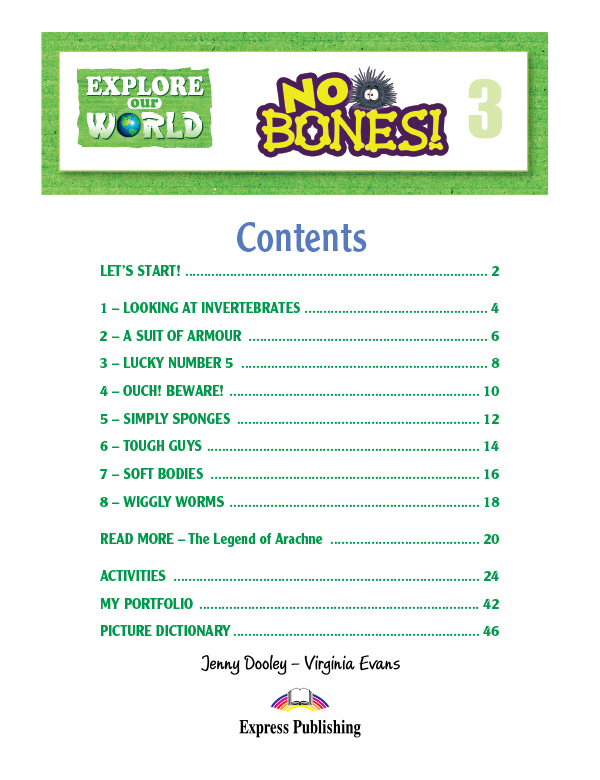 What is the largest invertebrate in the world? 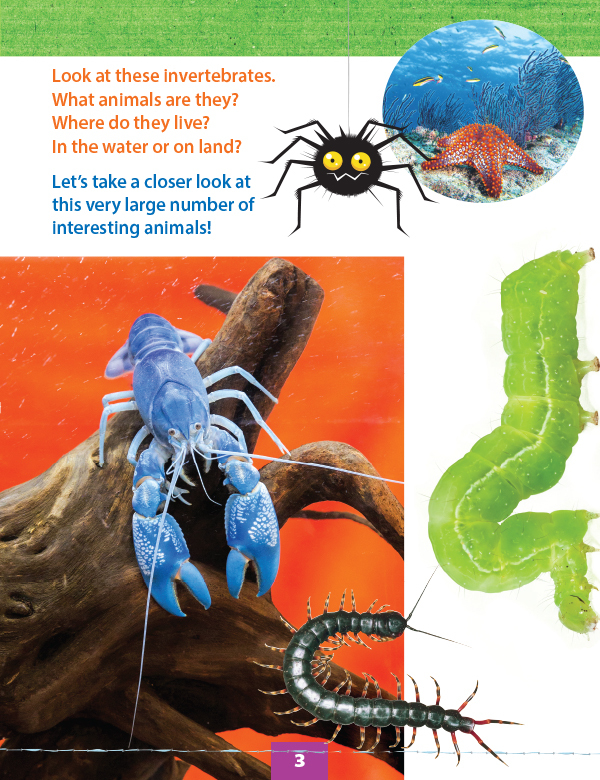 Which animals can change their shape and colour? 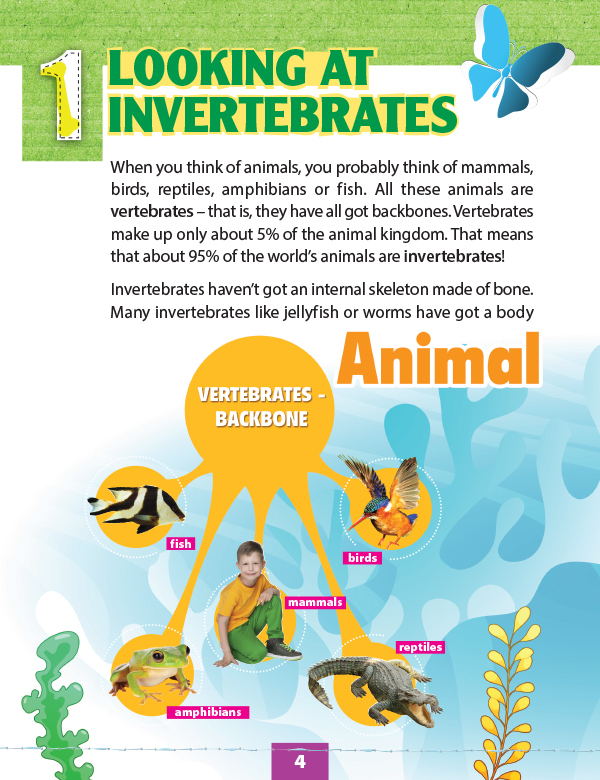 Which invertebrates have got a poisonous bite?